Why Shopify is the best option for you? Shopify is a simple, complete CMS and its functional excellence makes it one of the best eCommerce solutions in the field of web development. The numerous specific professional templates and custom Shopify themes which come as a blessing with Shopify can gives you a totally customizable online store. Aside the insane functionalities, Shopify packs an ultimate built-in website optimizer feature that puts your store right on top of the search engine results. Our developers are always technologically updated so that they can deliver the latest demonstrated technology to our clients. Our team is committed to meet the focused requests of a small or mid-sized business with Shopify’s simplicity and powerful management system. We our our best creative efforts and personnel for developing a feature-rich eCommerce Shopify store which perfectly sells your business. The standard-compliant and completely customizable templates of Shopify empowers your e-commerce website with a professional and elegant look. It’s very simple to add, edit, list, organise products on with Shopify’s streamlined CMS interface. Additionally you get streamlined admin panel, interactive real-time statistics, intuitive administration. Shopify has been designed specifically to enhance your online visibility, which makes e-commerce marketing easy with automated XML sitemap generation. 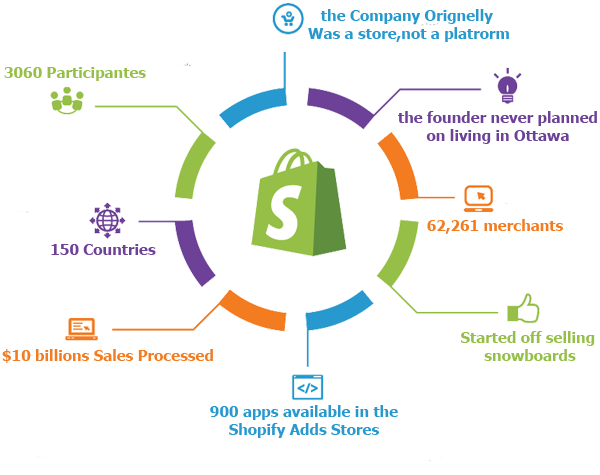 Shopify is absolutely PCI compliant and it ensures the security of customer data which is backed by reliability, MySQL databases and compatible with several direct payment processors. Ready to Create Shopify ecommerce websites with WMS? WonderSoft Multimedia Solutions (WMS) is absolutely unmatched at developing Shopify based ecommerce websites which perfectly cater to you, because we understand your business goals. So, give us a call and be ready for an amazing Shopify website!